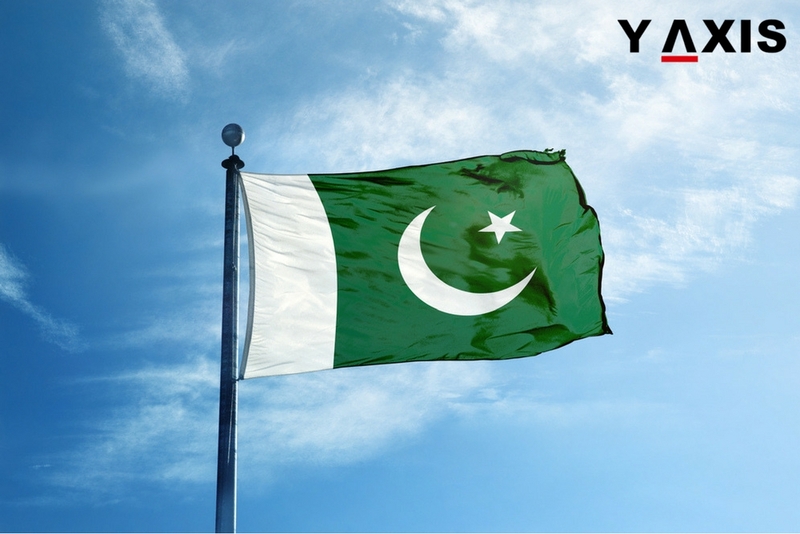 Pakistan has offered Visa on arrival to attract overseas investors and travelers to the nation. This was revealed by Ahsan Iqbal the Pakistan Minister for Interior. The Minister also elaborated on the significance of the policy of visa on arrival. Ahsan Iqbal the Pakistan Minister for Interior said that the government intends to transform the nation into a welcoming destination for travelers. This is with the twin objective – to attract overseas investors and tourists as well, as quoted by the News Com PK. The Minister also said that it was important to take measures for the betterment of the nation’s economy. He added that Qatar had already launched visa on arrival policy for travelers. Ahsan Iqbal the Pakistan Minister for Interior informed the National Assembly that the security policies have not been revised by the government. He added that drawbacks existing in the previous policies have also been eliminated. The Minister said this in reply to the query raised by Shireen Mazari the lawmaker from the Pakistan Tehreek-e-Insaf Party. Chaudhry Nisar Ali Khan the Ex Pakistan Minister for Interior also participated in the discussion involving the query by Mazari. He said that he had banned the arrival of travelers after 100s of criminals arrived in the nation in the past. On the other hand, Iqbal said that it was crucial to take adequate initiatives to enhance the growth of the Pakistan economy. He added that the nation cannot be shut down for travelers in the pretext of security. There will be no compromise on policy for security, said the Minister. Federal Investigation Agency meanwhile had affirmed the news of VOA. It confirmed that the nation had permitted arrival of tourists in groups from 24 nations that included the UK and the US.